SPECIAL EAST COAST GAMES EDITION! 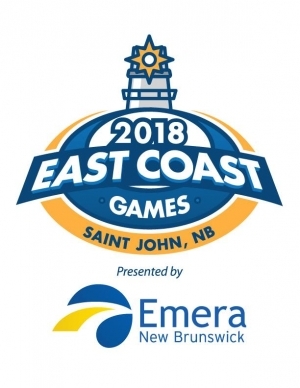 Our June race will be the official road race of the 2019 East Coast Games - so registration fee will be slightly higher, but you'll get an East Coast Games t-shirt. It's fast and friendly! No medals, or chip timing, just some refreshments at the end. We have a points system for the 7 races in 2019, with some small prizes to be awarded after the final race (using the same procedures for points and tiebreaking as RunNB). The roads are open to traffic, so registration is capped at 50 runners. Race Bib pick-up will be at Fairvale Elementary School from 8:45 to 9:45 and the group is lead to the start at 10.